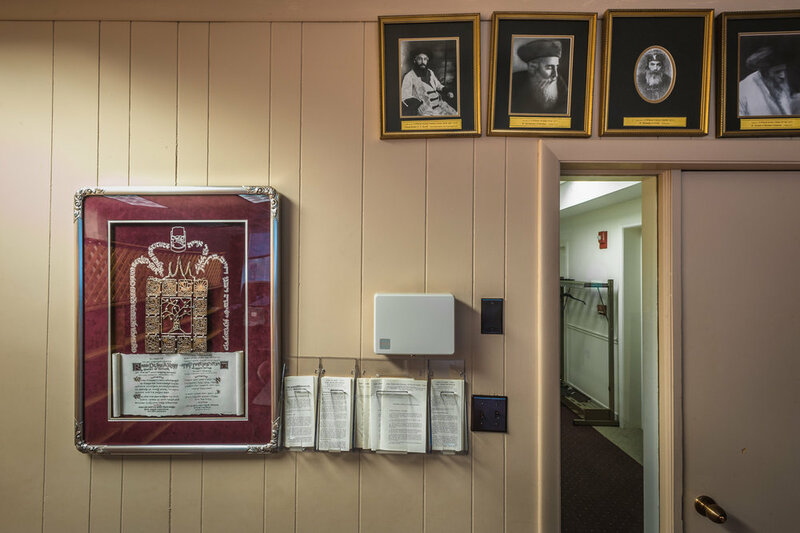 Located in Downtown Crossing, the Zvhil-Mezbuz Beis Medrash strives to live up to the family tradition and heritage of the name it carries. 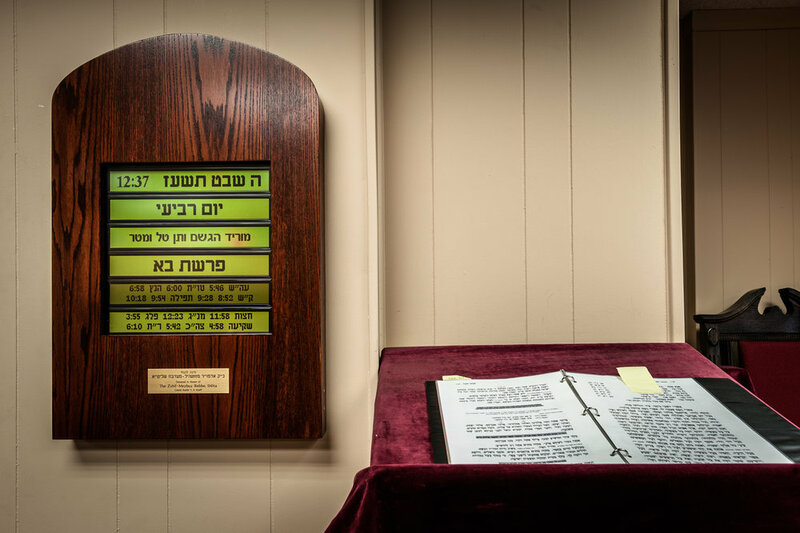 It dates directly to the Baal Shem Tov, founder of the Chassidic movement and the Zvhil-Mezbuz Chassidic tradition going back to the early 1700s which was carried to Boston in the early 1900s by Grand Rabbi R’Yaakov Yisroel. 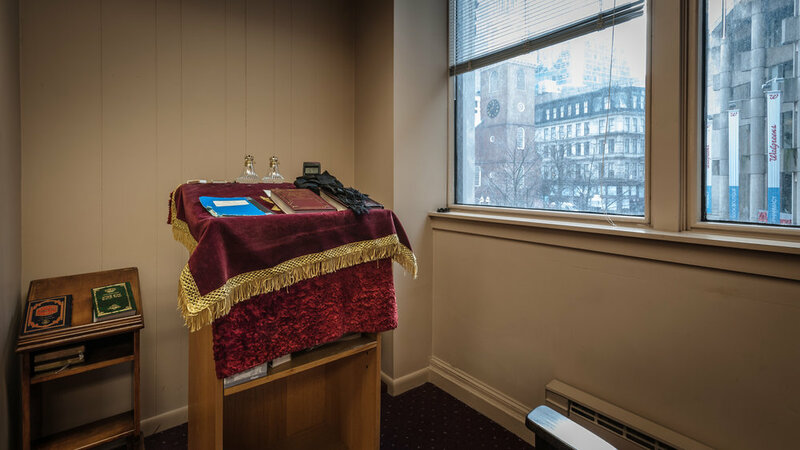 It is now in its third generation in Boston and welcomes Jews from all segments of the community regardless of their affiliation or background. Afternoon services take place in this space Monday through Thursday at 1:30pm to which all are welcome.